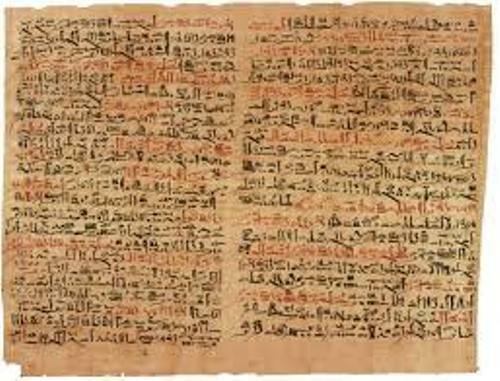 There are many ancient medical documents that you can learn if you want to know the way the Egyptian people practiced their medicine. You can check out the Hearst Papyrus, Edwin Smith Papyrus and Ebers Papyrus. If you want to know the textbook which talks about the details anatomical observation and surgery, you have to look at The Edwin Smith Papyrus. The historians estimate that this textbook probably was written in 1600 BC. But later the historians find out that it could be the copy of the earlier text. Some people believed that it was made as early as in 3000 BC. The credit of the original author of the Edwin Smith papyrus text was Imhotep who lived in the third dynasty in Egypt. He also took the credit as the founder of ancient Egyptian medicine. 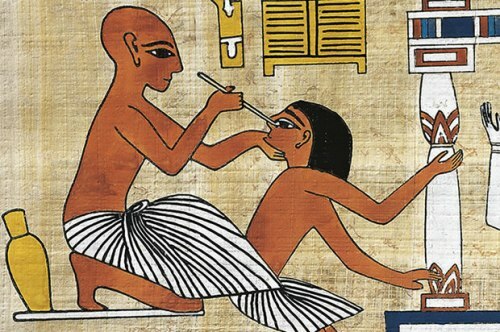 The first surgical performance was estimated to conduct in Egypt in 2750 BC. Don’t be surprised when you see the text in The Ebers papyrus. It contains the explanation about the foul application and incantations. The main purpose of the text written in 1550 BC was to get rid of the diseases caused by the demons. The short life span in ancient Egypt made people concern with their physical health. The spreading of the disease was quite fast since the poor people lived in a small house filled with a lot of people. The presence of bugs and the hot climate made their health get worse. 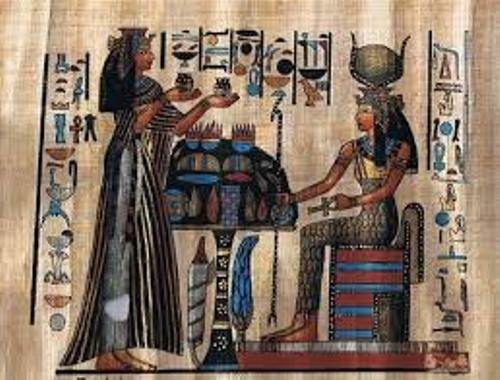 The ancient Egyptian practice may involve with magic spell, a checkup procedure, a doctor’s oath, medical text and tools used to cure the disease. Get facts about ancient Egypt civilization here. One of the most common diseases was the Respiratory problems. The sand in Egypt was the main cause. But tuberculosis was very common. The coughing could be reduced by drinking a mixture of herbs and honey. 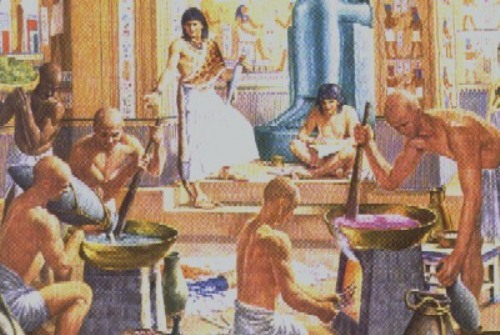 Copper will be used by the Egyptian people as the disinfectant to clean the wounds. The needle and thread will be used to stitch the wounds. The oil and massage will be used to reduce the pain, aches and arthritis. 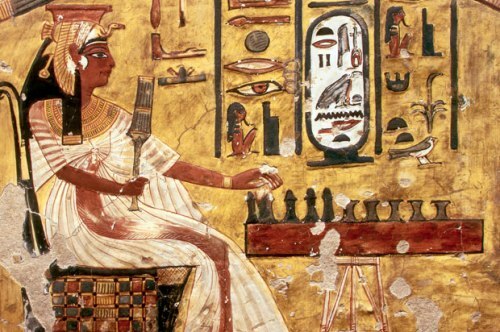 Are you interested reading facts about ancient Egyptian medicine?